The morning of February 2, dating all the way back to 1840 in Morgantown, Pennsylvania. Groundhog day is celebrated in the United States and Canada. The Groundhog is considered the ground squirrel that makes weather predictions. Punxsutawney Phil is the most famous groundhog of all time. We look for the groundhog to emerge out of hibernation. At that time he will determine rather or not we will endure six more weeks of winter. If the groundhog sees its shadow it will extend the stay of the coldest season of the year. And on groundhog day the groundhog returns to its den and continues its hibernation. When the six weeks is over it shall reveal it’s self from hibernation. But if it does not see a shadow as predicts, spring will arrive sooner then expected. History shows that on groundhog day the rodent is 39 percent accurate and that he sees his shadow 85 percent of the time. Still very much so exciting waiting for the day of their unique weather report. February 2 we are hoping that the groundhog doesn’t see any shadow so we can fast forward into spring. 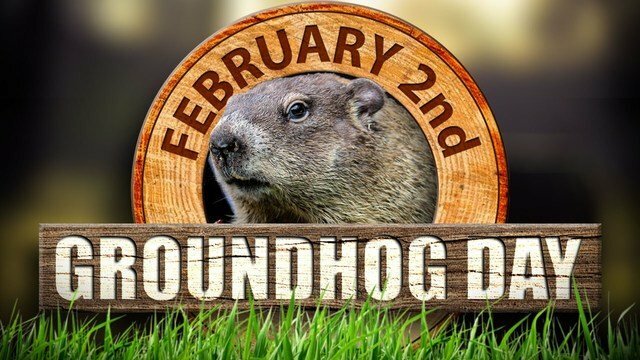 If you are in the Woodstock, IL area they have four different events going on specifically for groundhog day. You can go check them out at http://www.woodstockgroundhog.org/. Although we are hoping for beautiful blooming flowers and sunny days to come early.As we prepare for the outcome. Patiently waiting to observe the groundhog behavior that morning. Happy in any weather but and Happy Groundhog day! For your transportation needs fellowship Fleet Limousine and bus company provides sedans, luxury sedans, SUVs, Sprinter vans, mini -coach, and coach buses. All the services we provide will be of quality, reliability, and convenience. No event to big or too small. For more information, Please visit us at http://www.fellowshipfleet.com.